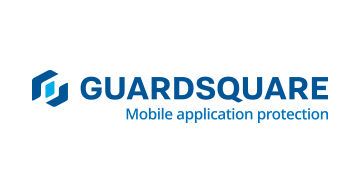 Guardsquare is the global reference in mobile application protection. The company develops premium software for the protection of mobile applications against reverse engineering and hacking. Their products are used across the world in a broad range of industries, from financial services, e-commerce and the public sector to telecommunication, gaming and media. Guardsquare is based in Leuven (Belgium) and San Francisco. Read more on www.guardsquare.com.